A Literary Odyssey: Agnes Grey by Anne Bronte. Charlotte is my 'favourite' Bronte too, I think she writes emotion in a way that neither of her sisters can. Villette is my favourite Bronte book. I'm a teacher too, and like you that gave me enjoyment as I read Agnes Grey. I especially enjoyed all the little mistakes she made at the start of her first job, because I made them all too! My favourite Bronte is indeed Anne, but more so in the Tenant. You are right in saying that they managed to experience so much, living all the while such constrained lives... Like you, I realy liked Agnes for the portrayal of society vs. The governesses, a profession so essential, but also so mistreated. I'm sure you will like the Tenant all the more! I haven't read anything by Anne yet, but this review makes her sound worth reading too. 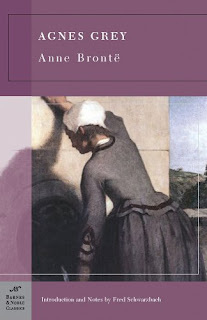 If Jane Eyre and Wuthering Heights are among my favourite books, I'm sure any of Anne's works will soon join that list. I would definitely say that I'm very much like Anne. I adore her because, in ways, she reminds me of Thoreau. And her writing style, particularly in The Tenant, reminds me of Austen. I'm definitely a Charlotte girl, but I love the differences between all the sisters. This is the only Anne book I've read, but I enjoyed it too. I really want to read Tenant next. 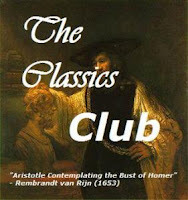 I can't wait to get my hands on this book. 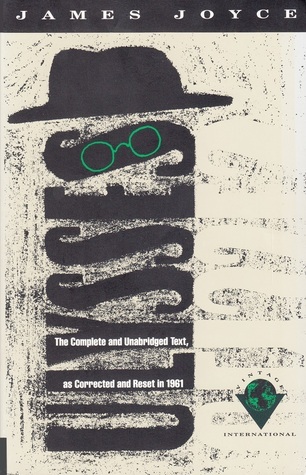 It's been on my to-read list for years, and let me tell you, this post hasn't made me any less impatient. You make some very interesting points in there. I'm looking forward to hearing your opinions on The Tenant of Wildfell Hall as well. 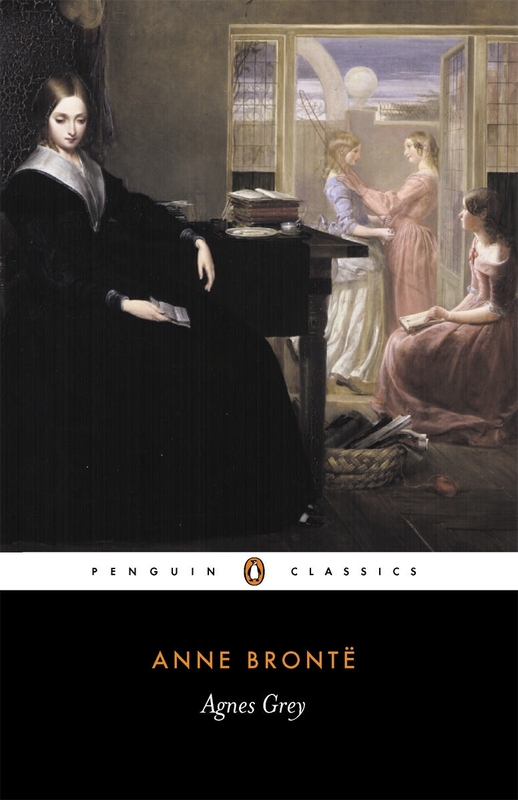 As for the Brontë sisters- Writing-wise, all three sisters were extraordinarily talented and I've enjoyed every single book of theirs I read immensely. But as far as their personalities go- I like Anne the best- I'm not the biggest fan of Charlotte and I agree that Emily was very introverted and dreamy. 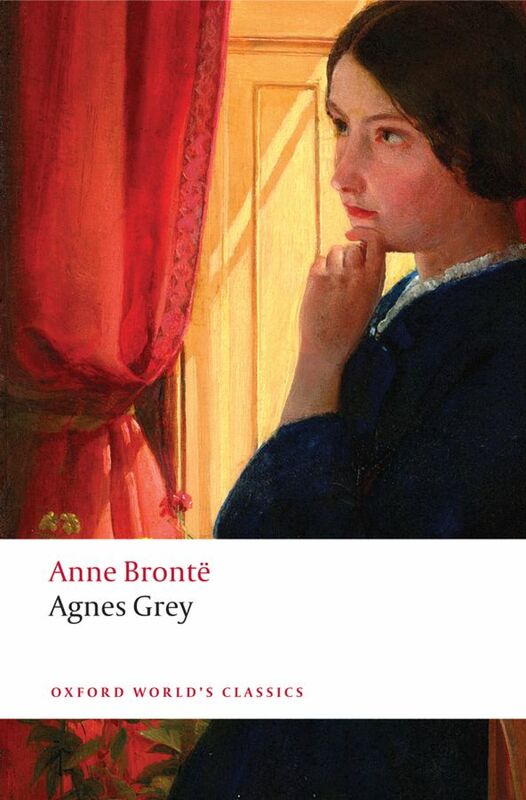 I admire Anne's determination, temper and will; how she would take whatever life threw at her and make it shine. She was easily one of the strongest historical figures I've ever read about, and I find her absolutely fascinating. Hi, We read this at the Bronte Parsonage Museum, and wondered whether you'd care to follow us on Twitter (@BronteParsonage) for lots and lots of Bronte-linked news and events?